COZY COTTAGE FOR THE PERFECT COUPLE LOOKING TO HAVE A HOME AT THE SHORE! This home was completely remodeled in 2005. If you are looking for a summer home in a great location consider taking a look at this "COZY CHIC COTTAGE" just 9 houses to the Delaware Bay! This home offers open living room/kitchen with hardwood flooring, 2 bedrooms, 1 bathroom and also features central air/natural gas and a backyard deck. 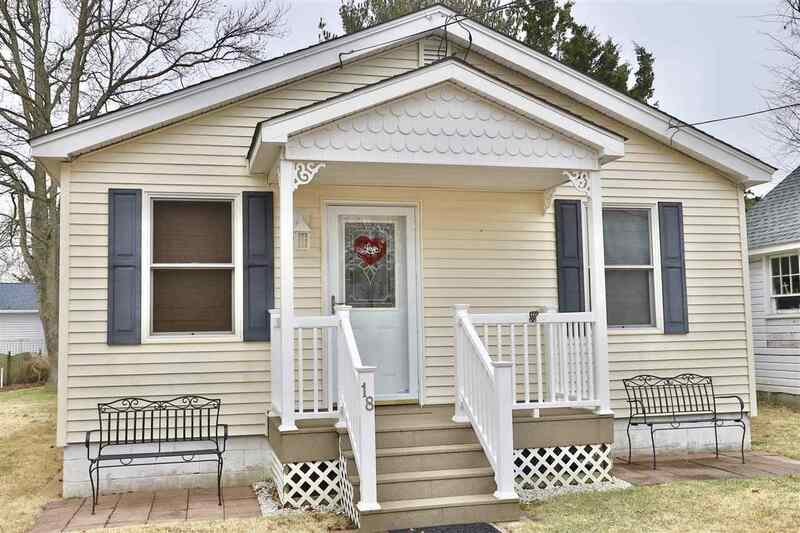 GREAT INVESTMENT for any couple wanting to purchase a retreat home in the lovely Townbank area of Cape May County with possible rental income for the future! Call today to see this property!